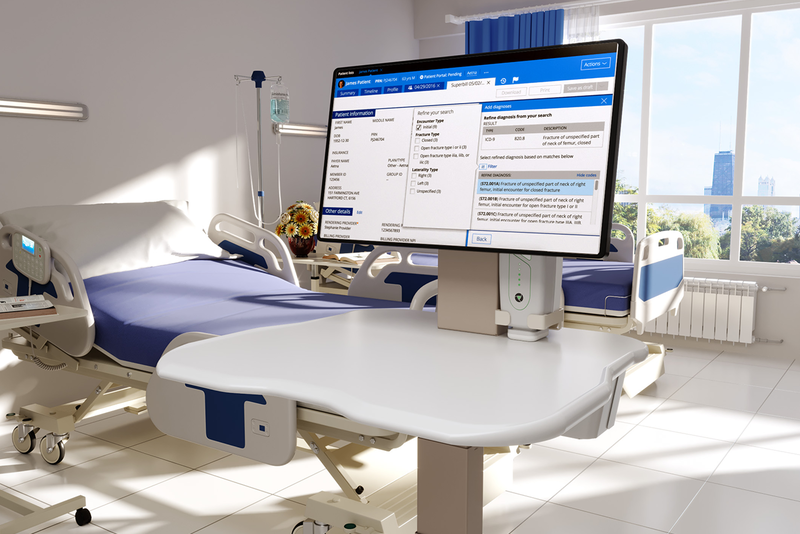 Implement intelligent solutions to connect your business processes and enhance your business operations through real time automation. 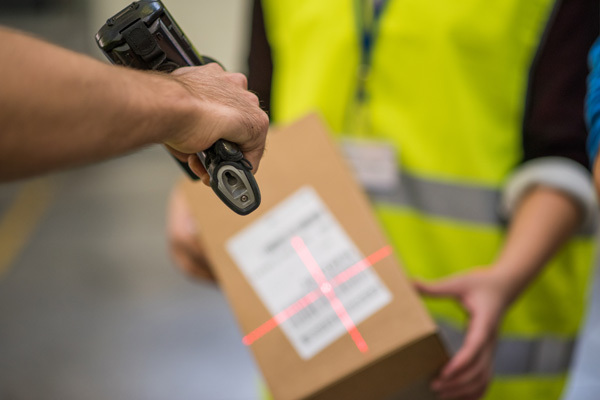 VisionID has aligned itself with the worlds leading suppliers of barcode scanner technology. The main printer types revolve around the printing technology incorporating Direct Thermal and Thermal Transfer. 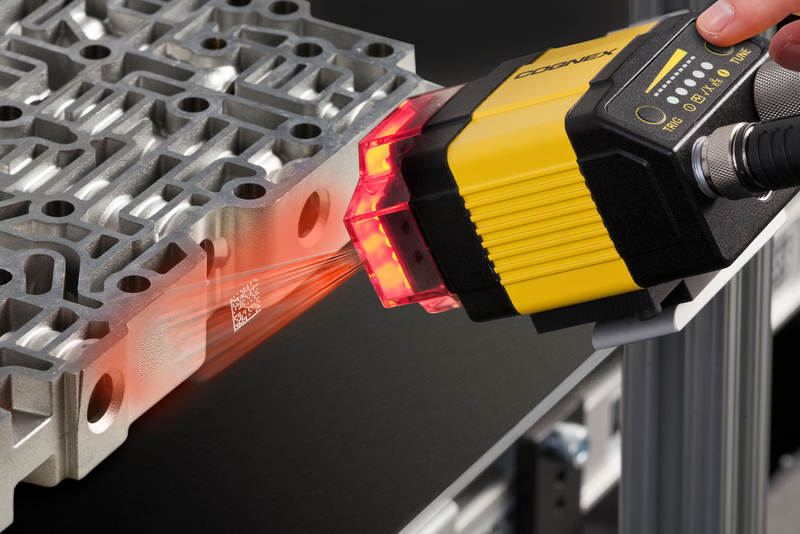 Vision systems are crucial for quality assurance in manufacturing where they play an important role by scanning and identifying issues with parts. 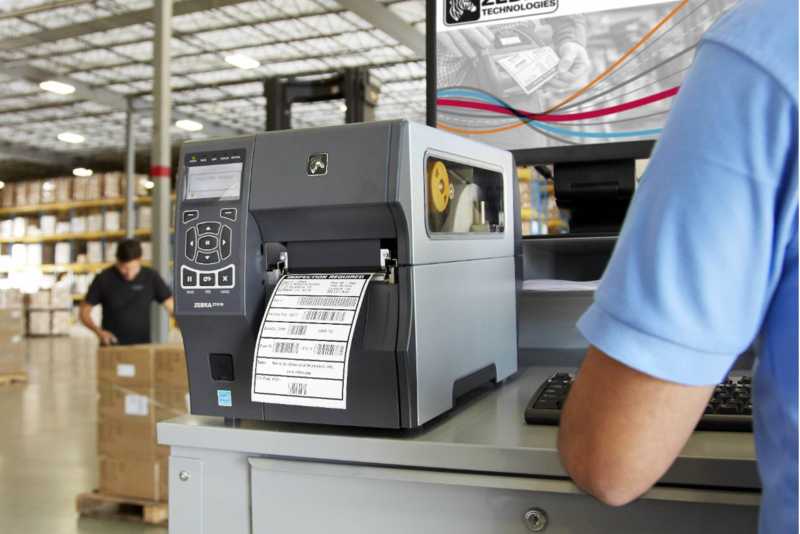 Mobile workstations are an ideal solution for industry as you can scan, print labels and update information on the go. "The High School would like to issue a special thank you to VisionID for their generous sponsorship of the High School Senior hurlers new jerseys. Hopefully, they are lucky ones!" "We would like to thank VisionID for the kind donation we received, for which we are truly grateful for every € helps us to continue our service. We get no funding and depend totally on donations. We are all volunteers even our councillors and our service is free to the community. Thank you again to all at VisionID for your support"